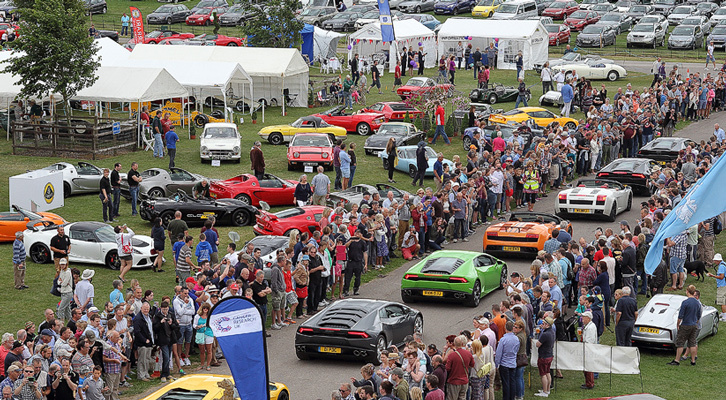 This year’s show will feature over 150 trade stands, including Motor Dealers and Trade, Autojumble and a Craft Fair. 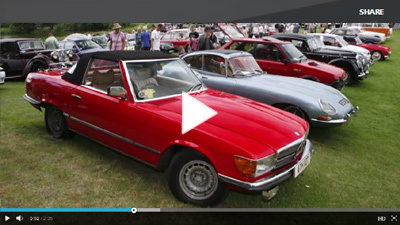 Trade stands are exclusively for the display of Vintage, Classic or Modern Cars, Motor related products or services. With over 25 stalls in the dedicated showfield area, Autojumble is the place for any motor related products or spares (No bric-a-brac, antiques or other non-related material is permitted!). This a great place for car enthusiasts to browse for that great deal, specialist part, unique tool, accessory, brochure, manual, painting, badge, etc.! Craft Fair – In our dedicated marquee and adjacent plots see more than 30 craft stalls where quality products, including art, greetings cards, gifts, pottery, woodworking, jewellery, clothing (quality/retro), fine foods, etc. will be displayed.